We "Radcom Packaging Pvt. 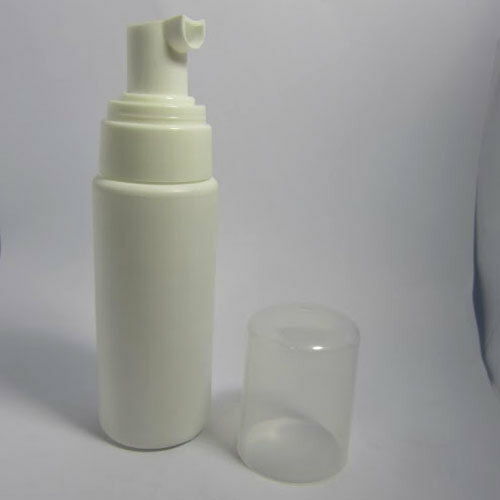 Ltd." are one of the topmost organizations of the industry engrossed in manufacturing, exporting, trading, importing and supplying a broad range of Packaging Bottles, since our inception in the year of 2011. In our optimum quality product range we are offering Amber Glass Bottles, Caps and Closures and Blue and Green Glass Bottles. These products are manufactured using superior grade basic material. Due to their superior crack resistance, excellent finish and built in flexibility, these products are demanded by the various pharmaceutical, perfumery, personal care and cosmetic industries. Our products are manufactured under the direction of our highly experienced professionals. We procured basic material from the trusted and reliable vendors of the industry. To meet the varied demands of our clients, we are manufacturing these products in various technical specifications. All our offered products are strictly analyzed by our team of quality controllers.We have been able to fulfill the large quantity demands of these products.